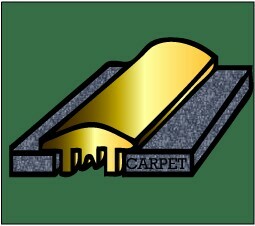 This product is a double rebated moulding, that is perfect for carpet to carpet. 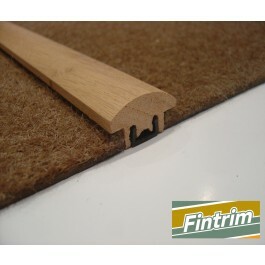 It is called a double small as it is 10mm smaller across the top than our standard 44mm carpet bar ( double medium). 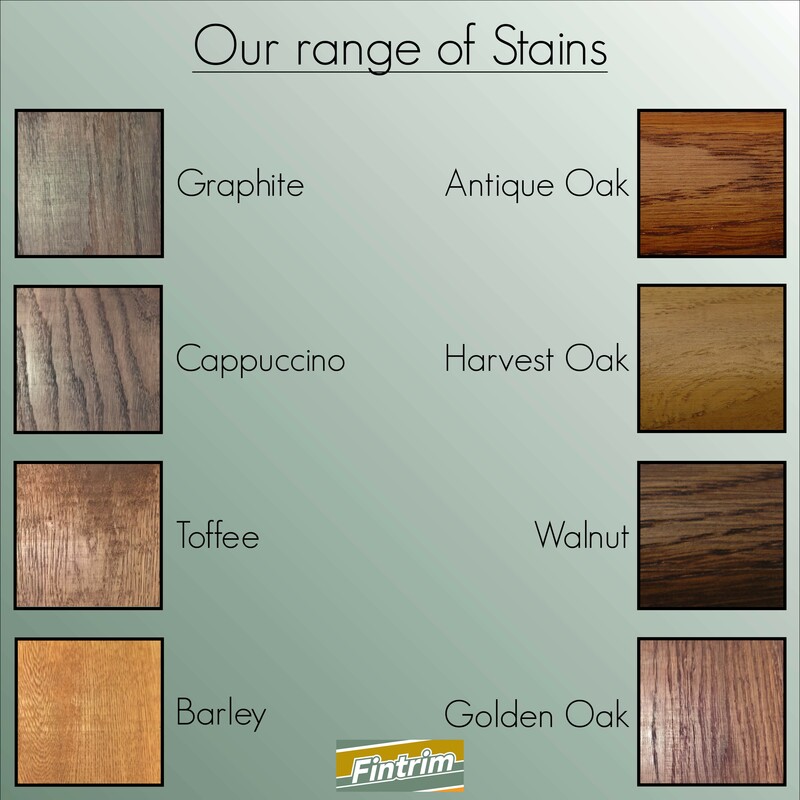 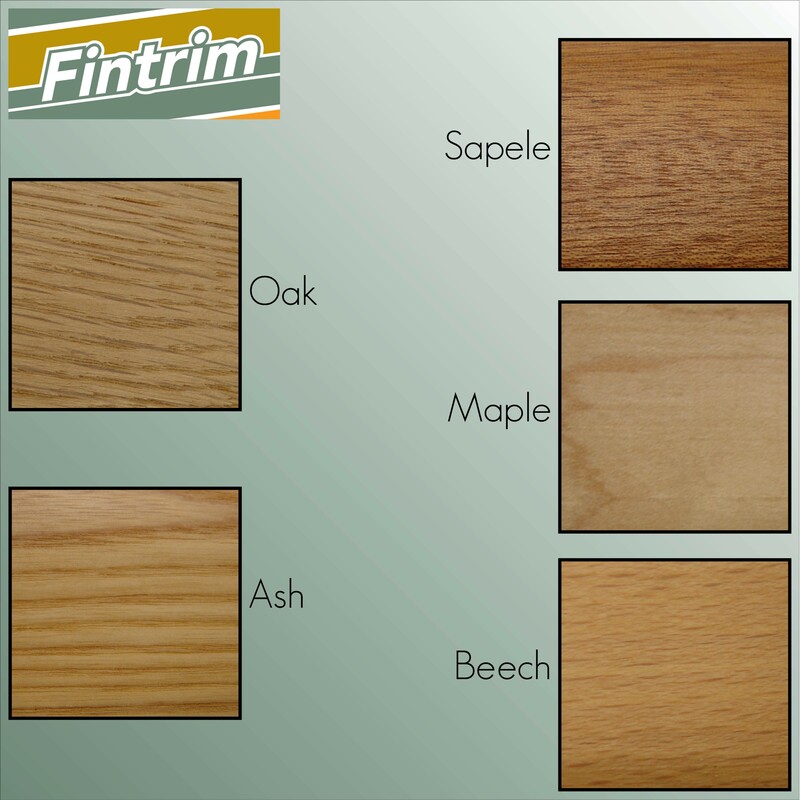 This product is supplied with a fixing strip for easy fitting. 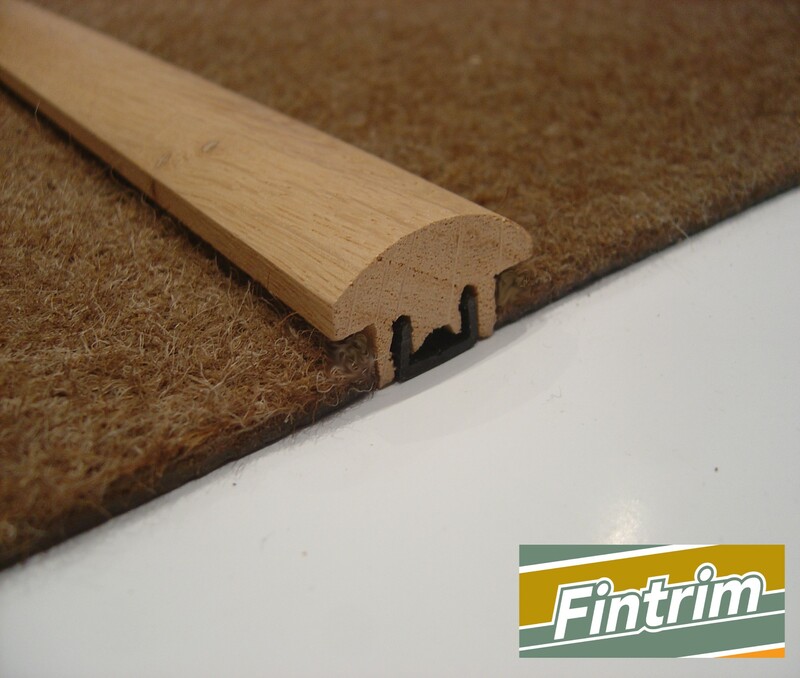 This product could also be used on thin tiles, but both sides of the doorway would have to be 9mm for it to work and is also available in lengths of 2000mm and 2400mm.